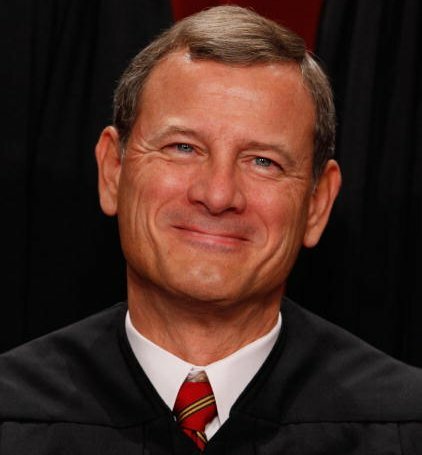 Justice John Roberts’ sincerity when he says he believes it is his duty to look for ways to uphold legislation if possible rather than ways to strike it down appears fairly resistant to challenge today. The best news about the Supreme Court’s decision to uphold the individual mandate in the Affordable Care Act is not political, but rather that many millions of actual human beings already provided access to health care through this legislation and the millions more who will have similar access in the future because of it have not been cast adrift. There surely has been no greater practical or moral failure on the part of the Republican Party in recent times than its inaction on health reform, and indifference to the gross insufficiencies and manifest cruelties of the previous status quo during the years when the Republican Party was invested with full dominance of both the legislative and executive branches. That record of inaction is as historically indisputable as Republicans’ later implacable resistance to any and all good faith efforts by the Obama administration and congressional Democrats to improve the American health care system for the American people. Republicans’ typical response to today’s ruling fit with what has become their standard modus operandi when it comes to the actions and efforts of others attempting to resolve America’s pressing challenges, which was a sputter of evasions, elisions, deflections, vagaries and dogmatism in place of any specific or practical alternatives. As one may witness in the appearances before cameras of virtually any Republican elected official or professional flak, this is now a party of only talking points as opposed to substance or honest ideas, a party which, except for its bidding on behalf of the concerns of an elite economic class and corporations is an utterly hollow enterprise. The immediate announcement by Eric Cantor that the Republican House will soon engage in another theatrical vote without consequence, this time to repeal health reform is as apt a demonstration of the party’s juvenile demeanor and nasty nihilism that a voter will ever need to make a judgment. Mitt Romney, the perfectly hollow candidate for this perfectly hollowed out party, and also ever the chowder-headed lightweight promised to repeal the Affordable Care Act on the first day of his imagined presidency, apparently inventing a new constitution that day as well since under the current one presidents can’t unilaterally repeal laws. How many undecided voters will be informed enough to comprehend what a silly man this is it is impossible to know precisely. But today’s decision does assure several months of renewed and reinvigorated Republican disingenuousness, cynicism and plain lies about the Affordable Care Act between now and November’s election. What one won’t hear from Republicans during that time one can safely guarantee are any expressions of true concern for the challenges, trials, dilemmas, expenditures and sometimes suffering the American people continue to face in navigating health care, nor any real, honest, specific or meaningful plan to address them.